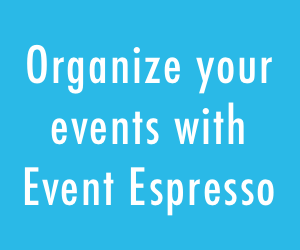 The EE4 QuickBooks Payment Gateway is an on-site payment method for Event Espresso for accepting credit and debit cards and is available to event organizers in the United States. 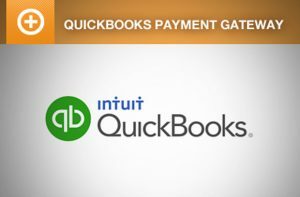 Using the Intuit QuickBooks Payment Gateway add-on keeps the customer on your site for the entire process, providing a slick checkout process for the user. 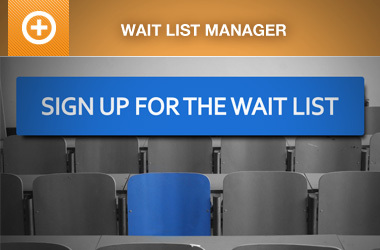 The Intuit QuickBooks Payment Gateway add-on provides an advanced payment integration for Event Espresso while providing the security and reliability that comes with using Intuit for payment processing. If you need help with QuickBooks, then feel free to reach out in our support forums so we can share feedback and help you move forward with your project. EE4 Everything License holders have had their accounts updated to include this gateway.